dreambooks_co has no other items for sale. 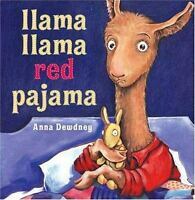 My grandkids love it,it was a great starter book and got them playing almost as fast as they could read! 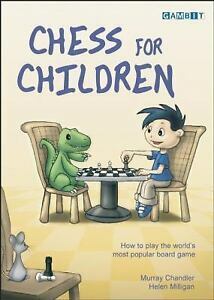 Awesome book for introducing chess to yound kids! Very good for a beginner and if you want to introduce to a younger kids around 5-6 years old!! Has nice big pictures and kids can visualize the moves/rules. For a parent, it has some ideas on how to practice without jumping into the game always. Easy to read and understand using graphical images, for a reasonable price. 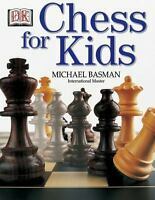 Very nice tool for teaching you're children chess.